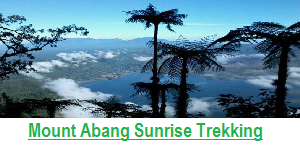 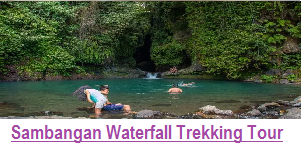 Bali Trekking and Tour – is one of nature things to do in Bali to make your holiday more wonderful, and nature activities such as Trekking tour to nature park is one of the best choice for you who would like to refresh your mine and escape from work frustration. 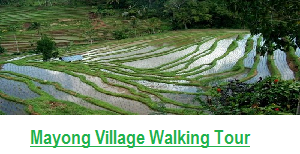 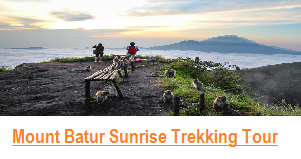 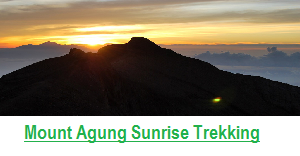 our program of Bali Trekking and Tour offer you some unique Trekking tour with different sensation. 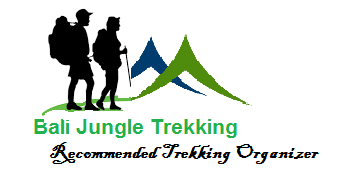 all of our Team are nature lover therefore we always design our Bali Trekking and Tour program exclusively for Nature Lover, Culture Lover, Adventure Lover, and for who love to keep in touch with Local people to join their activities. 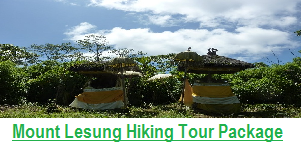 Let come and join us to exploring above Bali trekking and Tour to get the nature experience, we are as a Bali Local Trekking tour guide will guarantee your satisfaction, and your Safety, beside that we also will prepare the all arrangement, so it’s very easy for you if you would like to do above trekking.